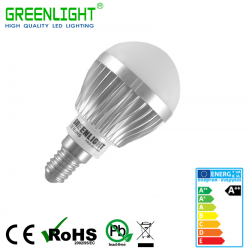 Led Bulb E14 6.5W 90-260Vac White Colors Warm-Neutral-Cool.. Led Bulb E14 7.5W 90-260Vac White Colors Warm-Neutral-Cool.. Led Bulb G45 E14 4W 220-240Vac White Colors Warm-Neutral-Cool.. Led Bulb R50 E14 6W 220-240Vac White Colors Warm-Neutral-Cool .. Led Round Bulb E14 3.9W 90-260Vac White Colors Warm-Neutral-Cool..